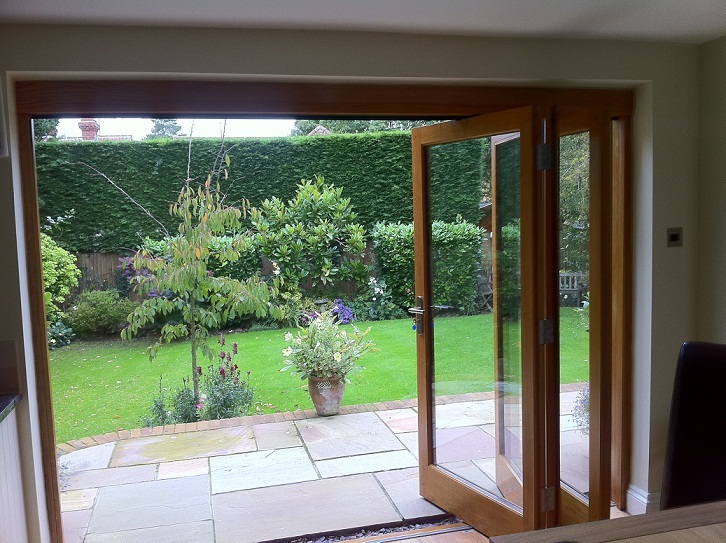 With over 30 years of experience in the building industry and a reputation that’s been crafted over time built on an array of stunningly successful jobs – ADB Projects Ltd really do have the solution for any building query you may have. For many of us, our properties are amongst our most valuable possessions. 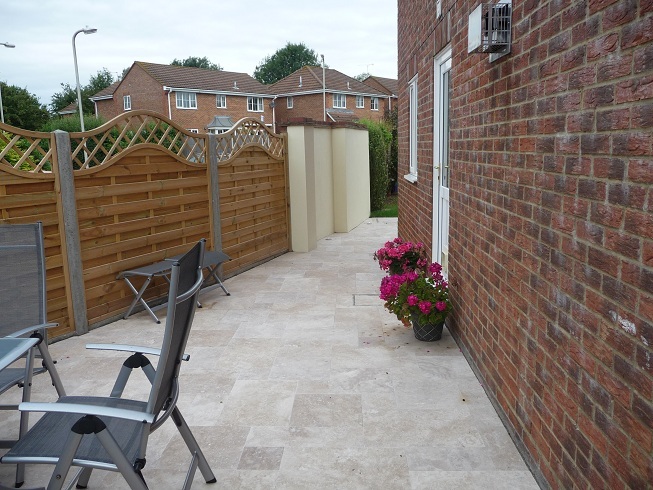 Not only are they where we live – but where we are able to express our style and adapt an environment to suit our needs as individuals or families. When the time comes, for whatever reason it may be, to alter an aspect of our home or property, careful consideration must be taken into account when we select which company will undertake the work. They must be trustworthy, exceptional at their trade and of course, carry every aspect of the job out to only the highest standard possible, whilst maintaining a price that is within the allocated budget. 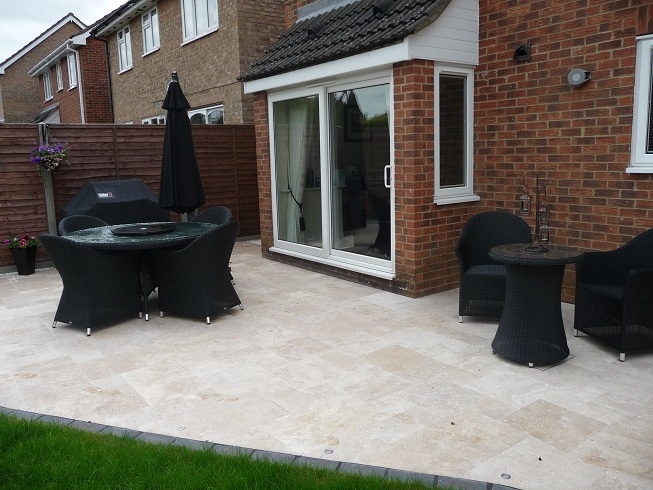 Specialising in a range of building services – from extensions and loft conversions to bathrooms, decking or patios – ADB Projects Ltd can do it all. Their team’s skill lies in transforming your home. From start to finish ADB Projects Ltd’s professionalism and talent will guide you through every decision of your building work. Big or small – ADB Projects Ltd work with you to firmly achieve your goals and vision in a timely fashion – minimal disruption is always a priority. 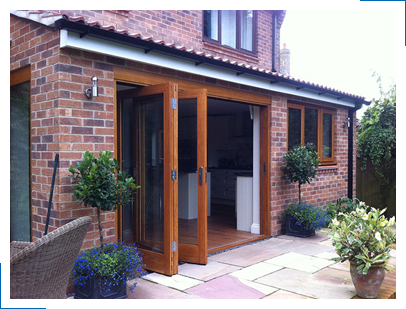 Planning on extending your home ? 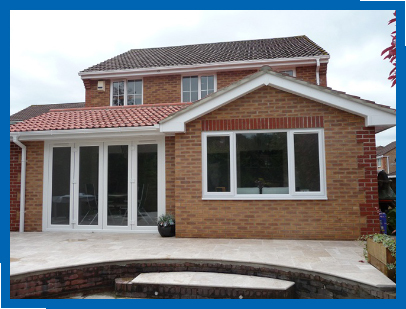 If your property would benefit from a substantial upgrade of the existing layout and services, we can transform your old, tired property into a fully equipped modern living space. From time to time your it may become necessary to make changes to your home, at this point you may need to consider a refurbishment. 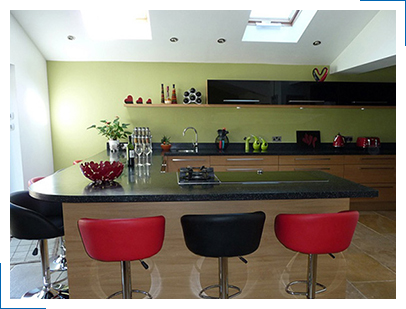 If you are planning on giving your home a touch of love for a new make over, look no further. Why sit inside during the hot weather? 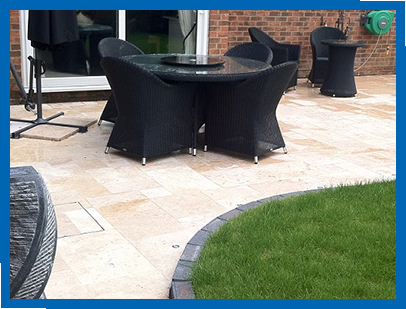 By installing patios, decking, lighting and water features to your own garden, you will be adding a new dimension. 99% of the time there will be rooms you are going to want to change. 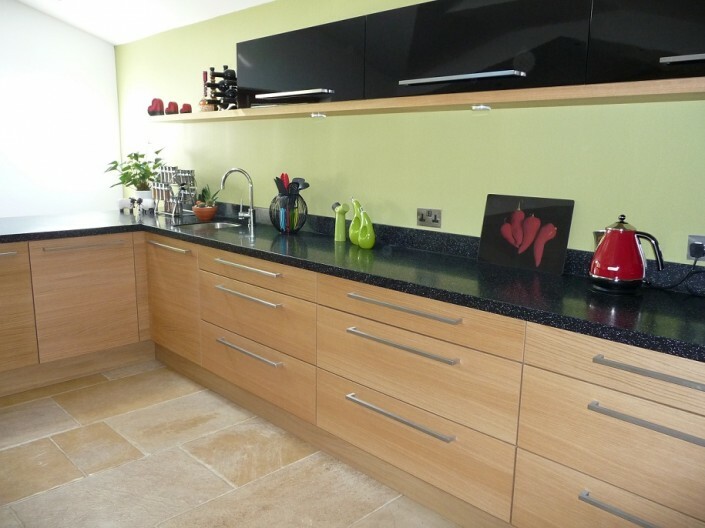 Upgrading an old kitchen or bathroom adds both love and value to your home and gives it a new dimension. I am delighted with the end result, excellent workmanship. Very courteous to my neighbours – excellent communications at all times. Very pleased with workmanship. Always clean and tidy and very polite workers. 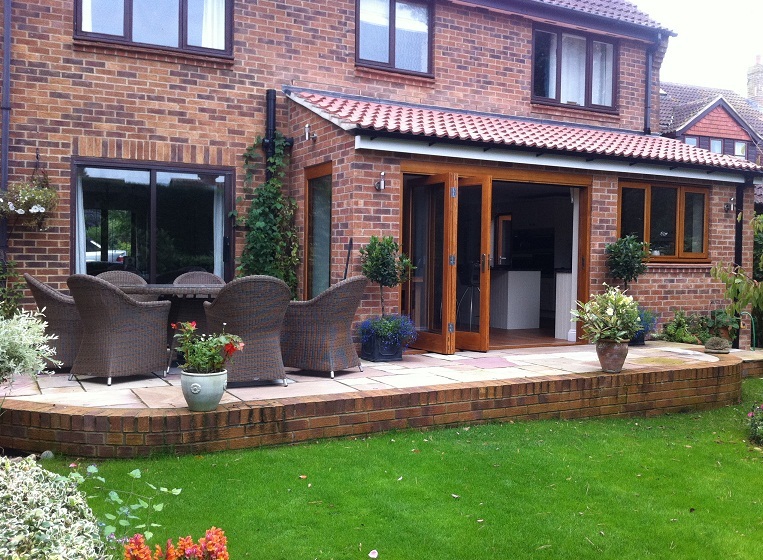 Work completed on time and to budget and in a more than satisfactory manner. We could not be happier with ADB’s work! 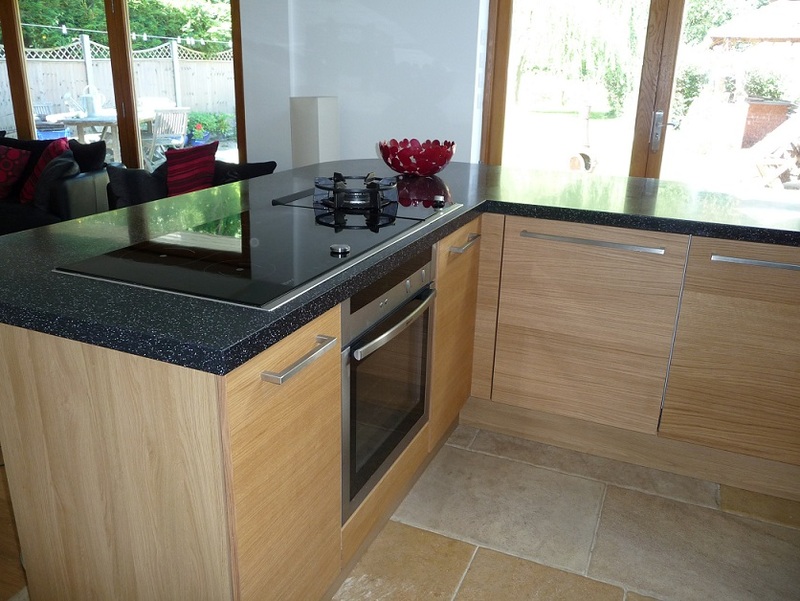 The work was completed to a high standard, Shaun was always available and all the builders were very friendly. Great job, no money till job is completed, delivered on time and budget. Would use ADB again, very good company and employees.